Drawing is a skill that can be taught and learned and it’s never too late to learn! 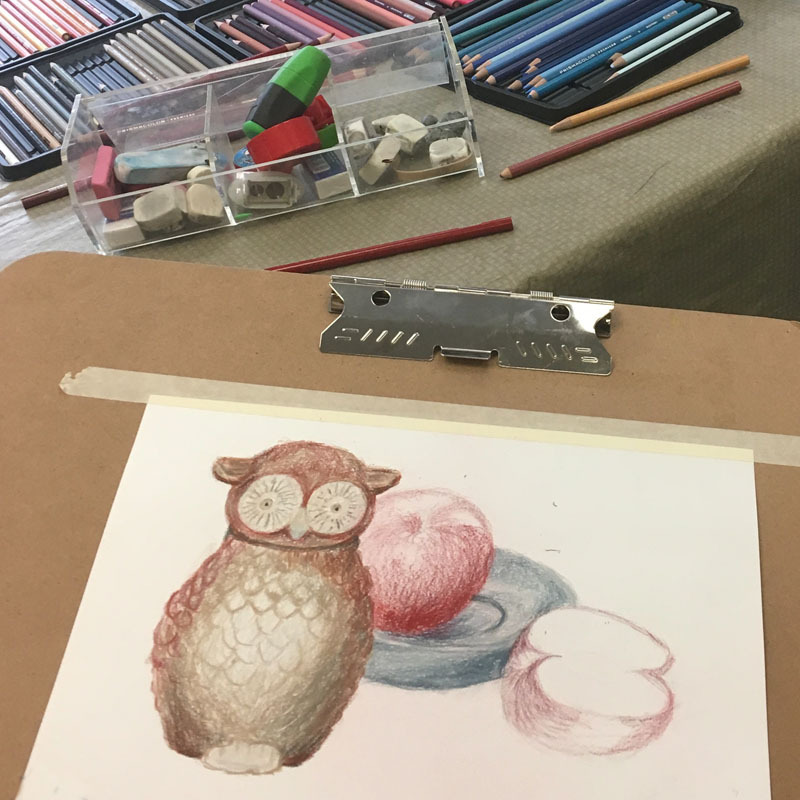 In the Realistic Drawing classes you’ll be introduced to the concepts and visual perceptions that are the basic foundation of realistic representational drawing. 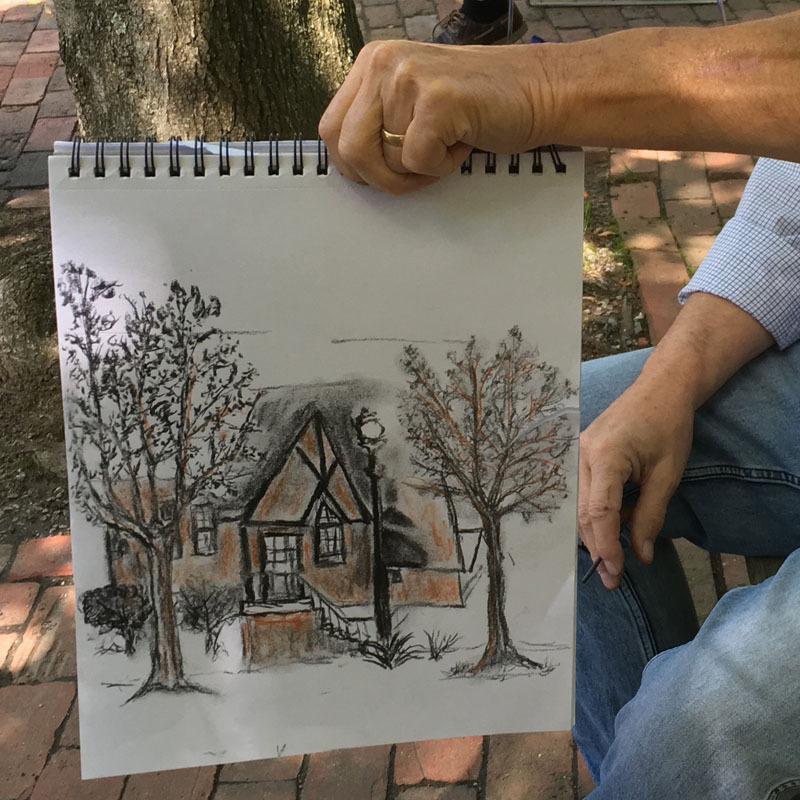 Guided projects and exercises will cover the use of line (edges), tone (light and shadow), spaces (negative and positive), and relationships (perspective, proportion, etc.). As to mediums, we’ll use mostly graphite pencils, alternated with charcoal, pastel pencils and some more drawing techniques. Drawing Fundamentals . 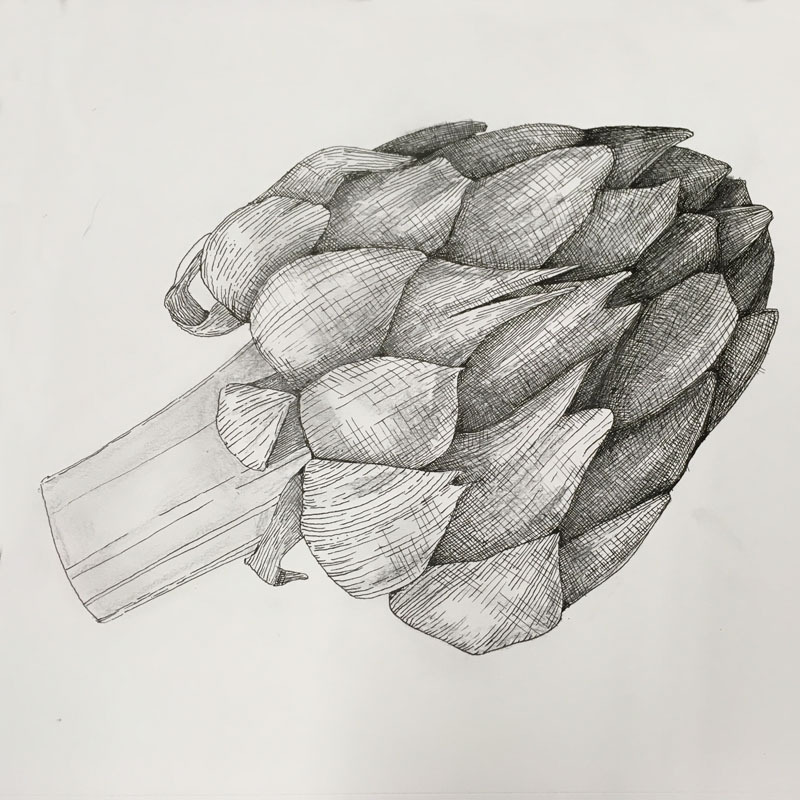 This class is designed to introduce students to the basic concepts of drawing: using line, shading and composition (placement of the objects on paper). The main topics will be: linear and tonal drawing, hatching techniques, 2D and 3D forms, lights and shadows, and more. During the classes, we’ll be drawing from the observation (which will mostly be the case) and from references, that will mostly be the examples of great master’s drawings, rather than photographs. The projects include compositions with geometrical objects, still life, things from everyday life, gesture and/or nature sketching. 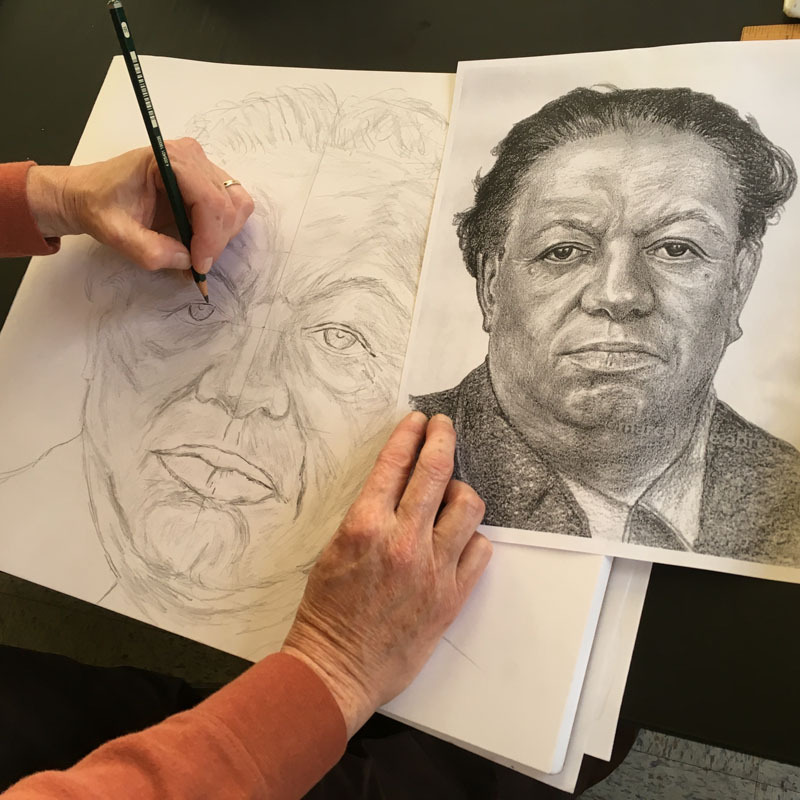 This class may, but doesn’t necessarily include projects on drawing portraits or figures. Intermediate Realistic Drawing will also start from more drawing of still life objects, but will proceed soon to the topics on drawing faces and human figures. We’ll study more attentively the structure of human face and body, learning to look at the human figure as at the complex of geometric forms. Special lessons will be devoted to the hands and feet study. Students will be encouraged to draw from the plaster casts, visit the museum and draw from Greek and Roman statues. Regular life drawing and sketching will be required as a homework. Buying materials for these classes is a student’s responsibility. 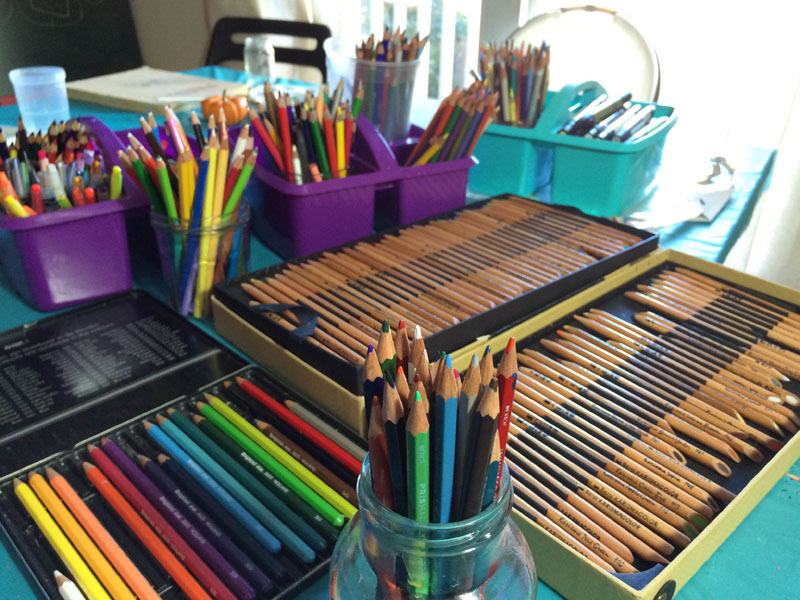 I am always happy to help with the basic supplies and provide a materials list along with the recommendations regarding the needed drawing tools and materials.